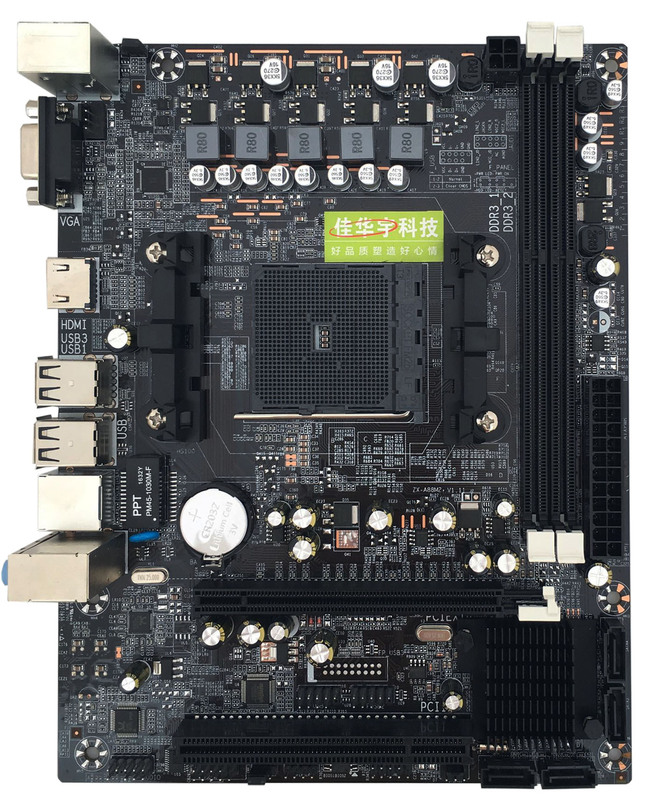 Successfully Added A88 Desktop Motherboard FM2+ Desktop Motherboard Support DDR3 16G Support 7650K VGA HDMI SATA3.0 to your Shopping Cart. 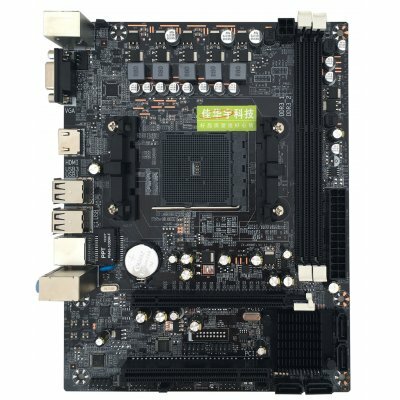 Enjoy a tiny but powerful computer by using it. High technology and exquisite workmanship. Help to est your skills with infinite programming possibilities.